Get hoppin' on some egg-citing fun! 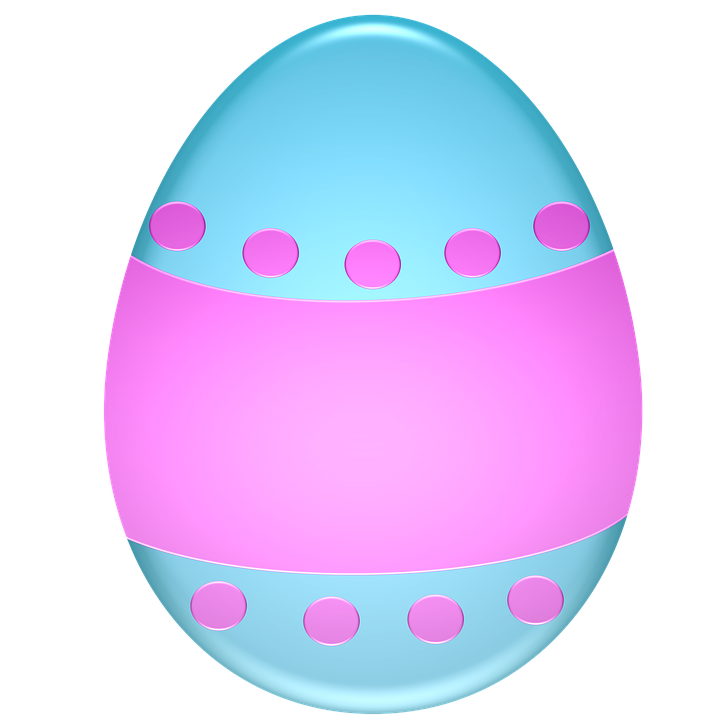 A dozen plastic eggs will be hidden in the study areas and book stacks of Meader Library each day from April 16 - May 4. Find 1 egg and exchange it for a treat at the 5th floor reference desk. Happy Hunting! One egg per student per day!